Google addresses search regulation. This time without a pay wall. 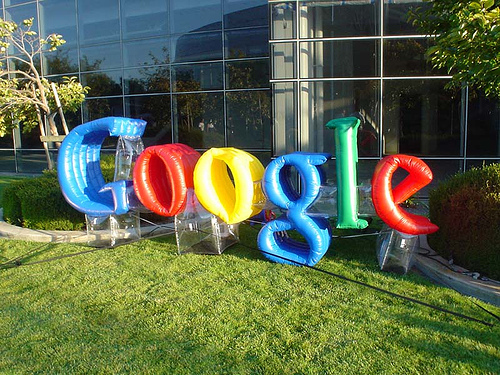 Google had initially responded to the ideas about search regulation in an article in the Financial Times. However, given that the article is behind the FT’s pay wall, it makes things a bit difficult. There are so many great points in this article that it’s not even worth me trying to bring all of them together. Do yourself a favor and read the piece, then let us know what you think.